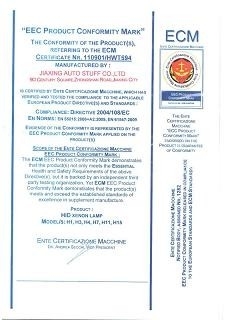 Manufacturer of auto and motorcycle lights,auto parts and accessories. 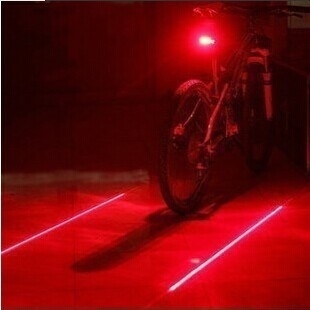 1.Double Laser Lines makes you're riding on your own safe way at night. LED Car 3D Logo Laser Door Lights for 12V/24V,Custom Logo Available! LED Logo Projection Light,Custom Logo Available! 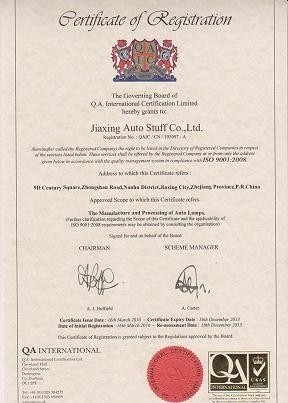 China Good Quality LED Car Logo Lights Supplier. Copyright © 2016 - 2019 autostuffs.com. All Rights Reserved.